Drivers are 3X more likely to work for a company that provides a weigh station bypass service. 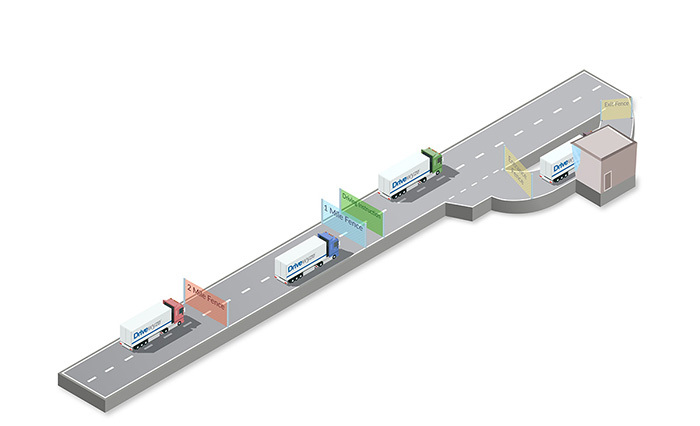 Weigh station bypass keeps your drivers moving forward without having to stop at most weigh stations. This means more billable hours, keeping drivers happier and saving your fleet time and money. Drivers love weigh station bypass. It is proven to help recruit and retain drivers. Keep drivers on the road, make the most of their hours of service, allow for faster load delivery and put more money in their pockets. Reduce missed stops and citations with heads-up notifications of weigh stations that can’t be bypassed. One Florida-based carrier with 400 drivers reported saving 360 hours per month. Save on fuel and maintenance costs associated with frequent weigh station stops and starts. Integrate seamlessly with your existing in-cab devices. Improve your safety rating. Weigh station bypass means less time in backed-up traffic and less merging back into traffic, avoiding costly accidents. Driver satisfaction and retention is more important than ever, so weigh station bypass is a must for carriers who want to remain competitive. How much are weigh station stops costing you? 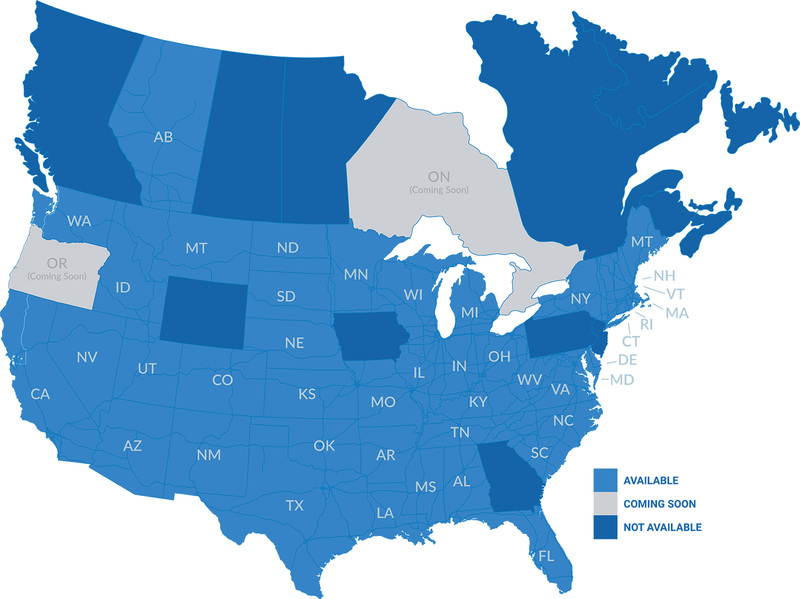 To learn more about what a bypass service could do for your fleet, complete the form to receive your free, personalized Weigh Station Activity Report and learn what your real costs are due to weigh station delays.